Limited edition which included the academy chromstyle clipper and a free chromini trimmer. Wahl Academy Chromstyle Clipper and Chromini Trimmer Kit, a limited edition clipper and trimmer kit which included the academy chromstyle clipper and chromini trimmer both finished in all black. With the Chromstyle clipper’s powerful rotary motor which is designed for all day use and with its quick release snap on blades that have an integrated taper of 0.7–3.0 mm for all-round cutting versatility. With the kit you get charging stands for both clipper and trimmer (please note: only 1 lead is supplied), also included is a blade guard, cleaning brush, oil and 6 attachment combs No 1 to 4, No 6 and a No 8 for the Chromstyle and an adjustable 5 position attachment comb with a cutting length of 3–6 mm for the Chromini trimmer. Unfortunately these clippers are no longer available. 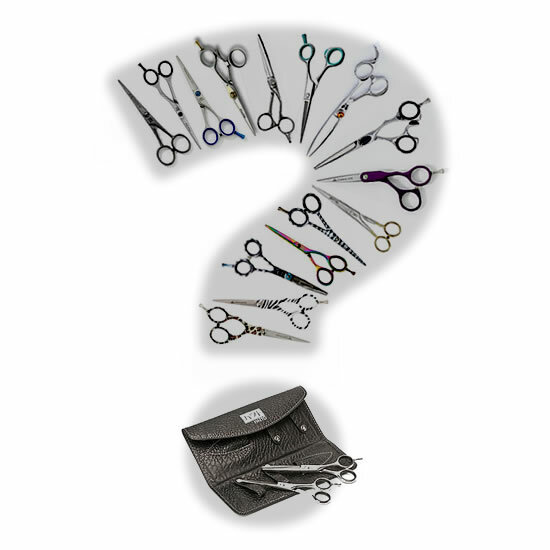 View our Wahl Electrical category to see the current Wahl Clippers range.